The historical facts narrated here relate to the various stages of the Struggle, creating a fascinating set of collective memories that embody the role of the Freedom Fighters in obtaining justice and developing Mozambique. The narrative begins with organizational efforts in Dar es Salaam, then moves to the educational centers and military training that took place in Tanzania, with particular emphasis paid to Kongwa and Nachingwea and special discussions about retrieving supplies and infiltrating weapons and other military provisions. Finally, the Freedom Fighters mobilized and included the population in education and agricultural production. The history and the depiction of direct combat with the enemy make this a story that must be read. The statements in this book are a testament of a shared journey of struggle, friendship and camaraderie cultivated over the years of the Struggle. 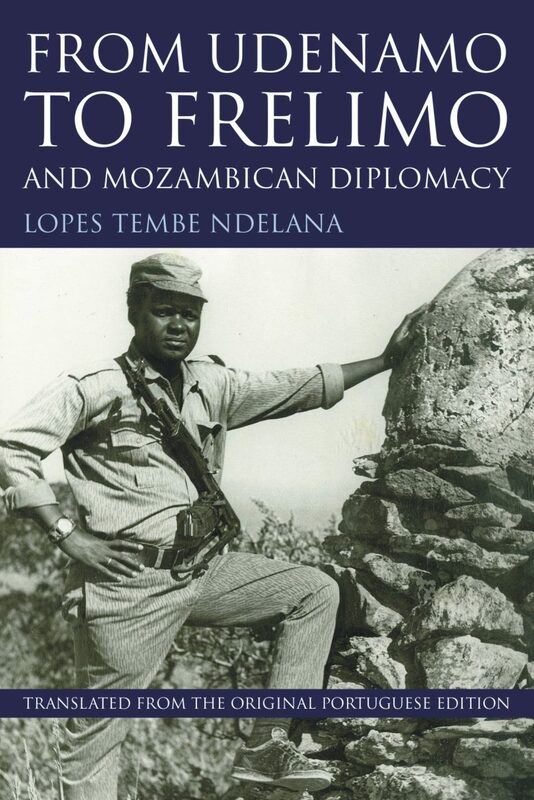 The Liberation Struggle of Mozambique was one fought on political, military and diplomatic fronts. Lopes Tembe reminds us of this multifaceted experience where regional and international solidarity played an unforgettable role.